Day visitors $3.00/day/person (does not include pool privileges). Day guest must leave camp by 10 p.m. Holidays minimum stay two (2) nights. (Memorial, July Fourth and Labor Day). Cancellation Policy: 72 hours notice of cancellation is required. Check in 1:00 PM to 8:00 PM. Overnight campers are allowed one pet. Must have proof of vaccination. Pets must be kept on a leash and quiet. Pets are not allowed in pool area, play area, or any buildings. Pets cannot be left unattended. Please be kind and scoop all poop. 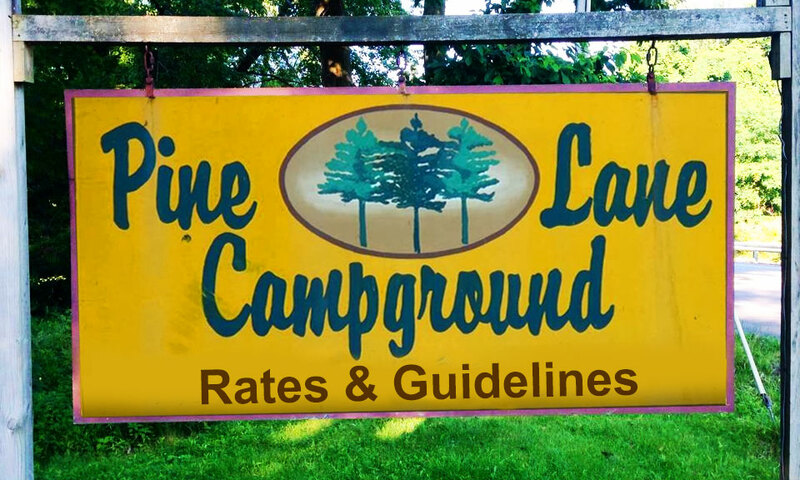 A complete list of Overnight Campground Guidelines may be downloaded by clicking the link below, or obtain a copy from the office. Children 14 years and younger must be accompanied by an adult. 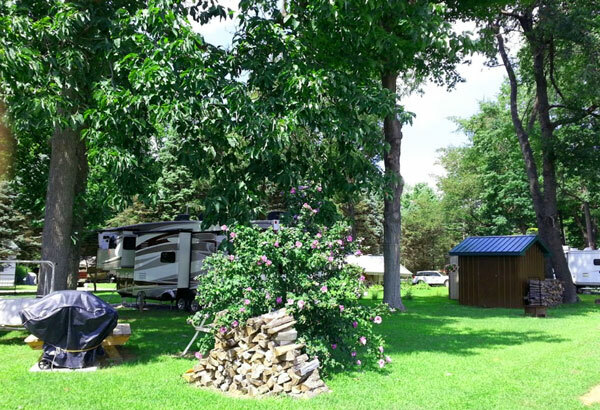 A complete list of Seasonal Campground Guidelines may be downloaded by clicking the link below, or obtain a copy from the office. Management reserves the right to evict without prior notice anyone who creates a disturbance or does not follow guidelines. No refunds of fees will be made in such event.